Please note: There are only a few places left for this trip. The Registration time will end on the 10th of March - so please, if you want to participate, register quickly! 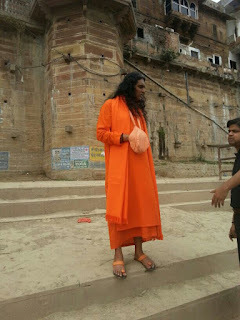 Kumbh Mela with Swami Vishwananda (15) "Good Bye"